At the 2016 American Society of Clinical Oncology (ASCO) Annual Meeting in Chicago, Five Prime Therapeutics revealed updated results from the ongoing Phase 1b clinical trial of FP-1039 (GSK3052230) for the treatment of malignant pleural mesothelioma (MPM). The poster presentation, “Multi-arm, open-label Phase 1b study of FP-1039/GSK3052230 with chemotherapy in malignant pleural mesothelioma (MPM),” was presented by Dr. Jose Trigo from the Hospital Universitario Virgen de la Victoria in Spain. 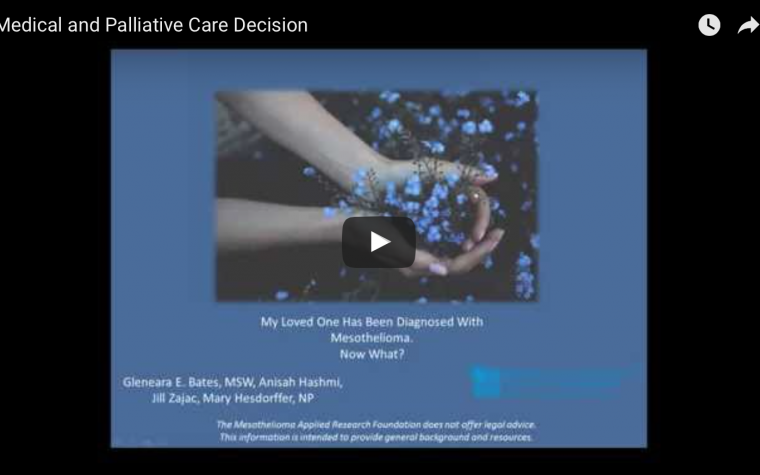 Malignant pleural mesothelioma is a rare, aggressive cancer that develops in the thin layer of tissue surrounding the lungs known as the pleura. 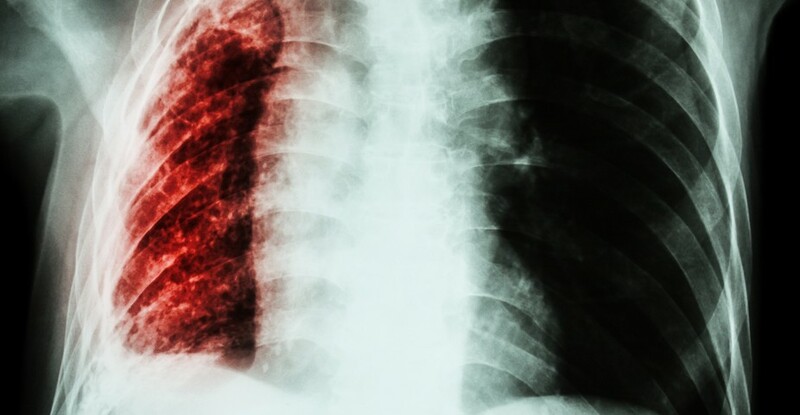 The disease is caused primarily by inhaling microscopic asbestos fibers, where they can become lodged in the lining around the lungs. The fibers accumulate in the body and cause cellular and genetic damage that can ultimately lead to cancer. 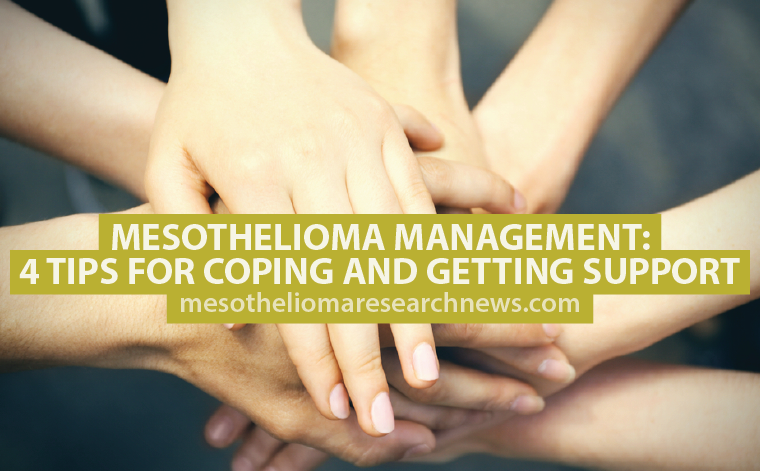 It is the most common of the four types of mesothelioma, accounting for about 75 percent of all cases diagnosed annually in the U.S. More than 2,000 people are diagnosed with MPM a year. MPM, a disease with significant unmet needs, overexpresses the FGF2 ligand, which binds to FGFR1 and promotes tumor cell growth. FGF ligand-dependent signaling plays an important role in cancer development and promotion through secretion of FGF ligands or amplification of FGF receptors (FGFRs). FP-1039/GSK3052230 is a soluble fusion protein consisting of the extracellular domain of human FGFR1c linked to the Fc portion of human IgG1, and acts as a ligand trap for FGFs. The MPM arm of the open-label Phase 1b study assessed weekly infusions of FP-1039 plus first-line pemetrexed and cisplatin in patients with untreated, unresectable MPM. The study involved dose escalation until the maximum tolerated dose followed by a cohort expansion phase. Endpoints included safety, response rates, progression-free survival (PFS), duration of response, and translational measures. The data presented at ASCO included results from 34 patients with MPM who were treated with doses of FP-1039 until the data cut-off date of April 18. The results demonstrated that the most common adverse events were nausea (53 percent); decreased appetite (41 percent); and fatigue (35 percent). Three dose-limiting toxicities were seen with the 20 mg/kg dose, and no toxicities were seen at 15 mg/kg. Therefore, the maximum tolerated dose of FP-1039 was determined to be 15 mg/kg. There were no reported toxicities associated with small-molecule FGFR inhibitors, such as nailbed changes, hyperphosphatemia, and retinal detachment. Preliminary objective response rate was of 39 percent, with disease control rate of 100 percent. The median PFS was of 6.8 months. There were seven partial responses and 11 who were stable for the disease. Eligible patients for evaluation were those enrolled in the study for a minimum of 42 days (two cycles) prior to the cutoff date. More than half of the MPM patients are still in the clinical trial. Tagged 2016 American Society of Clinical Oncology, ASCO 2016, FGF, FGFR2, Five Prime Therapeutics, FP-1039, FP-1039/GSK3052230.